A judge released 90 pages' worth of documents on Wednesday in one of the Chicago area's most famous unsolved murder cases. 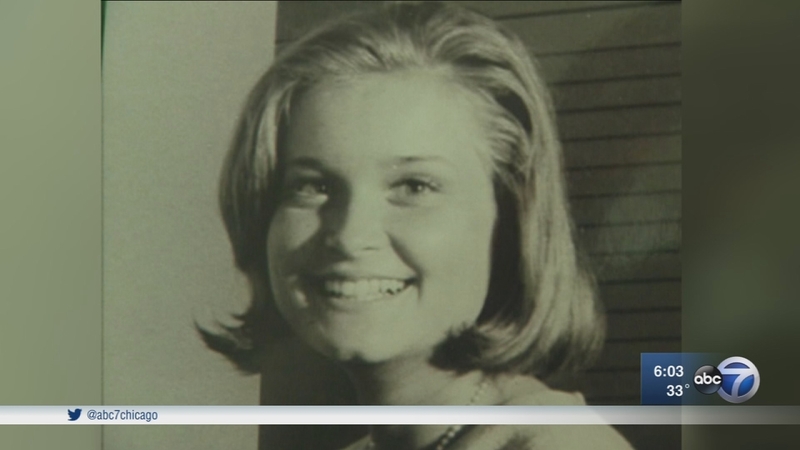 Valerie Percy, 21, was stabbed to death in her family's Kenilworth home in 1966. The documents released Wednesday include the death certificate and testimony from Percy's family members. No suspects have ever been named in Percy's murder. The documents were part of a public records request made by a New York lawyer who grew up on the North Shore. Thousands of other pages will stay under lock and key after a judge ruled last week the case is still an active investigation.